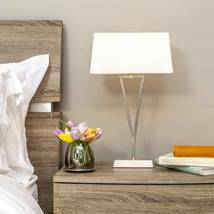 Contemporary 16" pendant light shade boasting a dove grey finish. 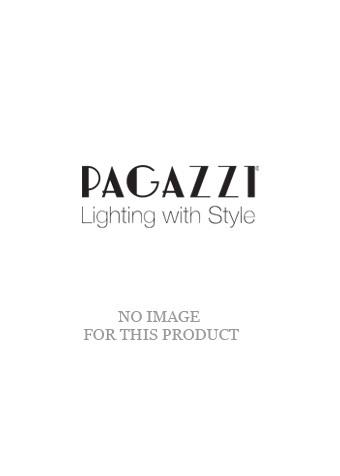 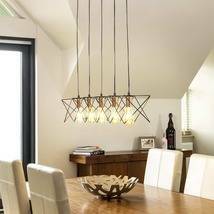 Modern and stylish, this pendant light shade is part of the Manhattan range from Pagazzi Lighting. 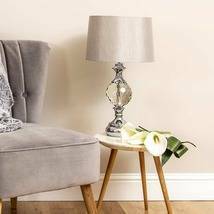 Boasting a dove grey finish, this drum shaped shade features a repetitive oval pattern, creating a desirable abstract design. 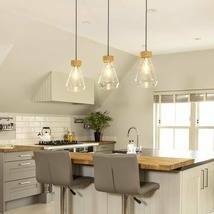 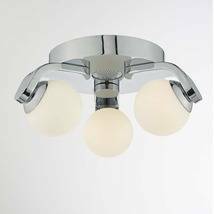 An 'easy fit' non-electric pendant which can be fitted with ease to an existing bulb holder in living rooms, hallways and bedrooms.